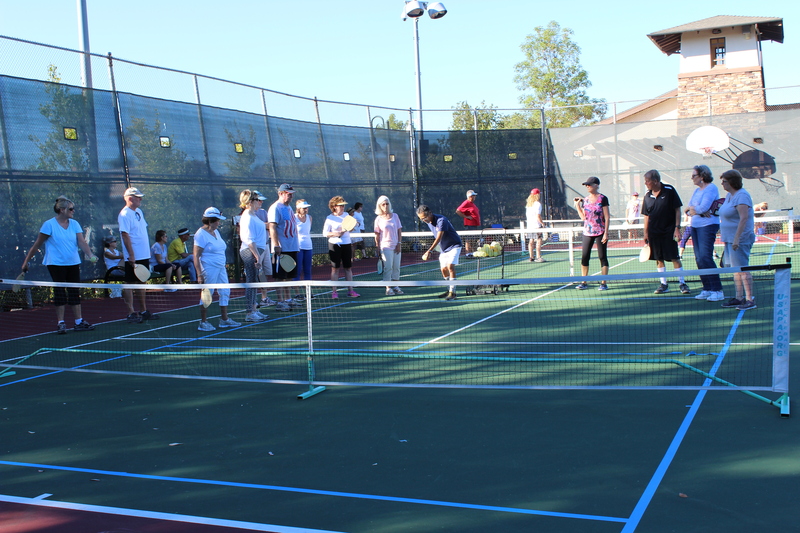 Join us on the first Saturday of the month at the Sierra Recreation Center (26887 Recodo Lane) for a FREE Pickleball demo day with Lonnie Kojima. This 2-hour FREE clinic runs from 4-6 p.m. and features an hour of basic instruction and game play, followed by an hour of open match play. Equipment is provided at no cost. It's a great way to meet new players. This event is FREE and all equipment is provided.